Rosehips are the pods that form at the base of the rose flower. Mild and fruity with hint of purgent sweet pear notes. 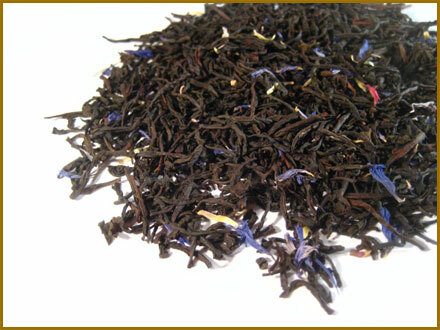 It’s often included in herbal blends with hibiscus. It contains Vitamins A, B complex, C, D, E, as well as iron, calcium. 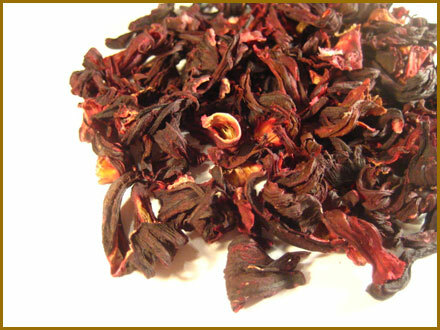 One cup of Rosehip Tea contains more vitamin C than 12 oranges. Rosehip Tea helps purify the body’s blood, ease headaches and cramps. It can also be used to prevent bladder infection. 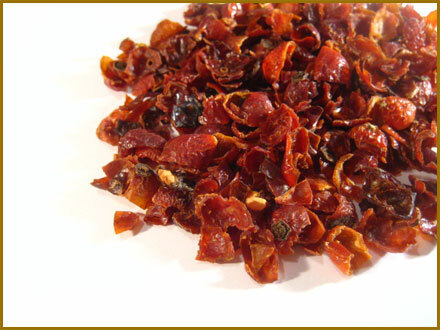 Suggestion; rosehips after being infused can be added to cooking. There’s too much nutrition in it to waste!